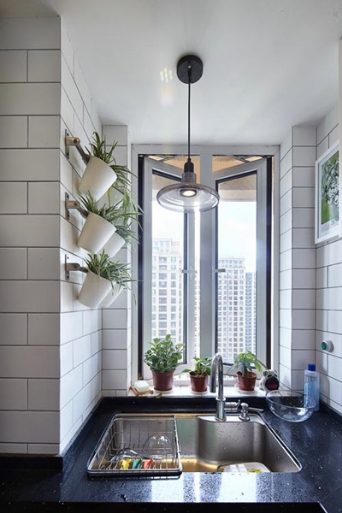 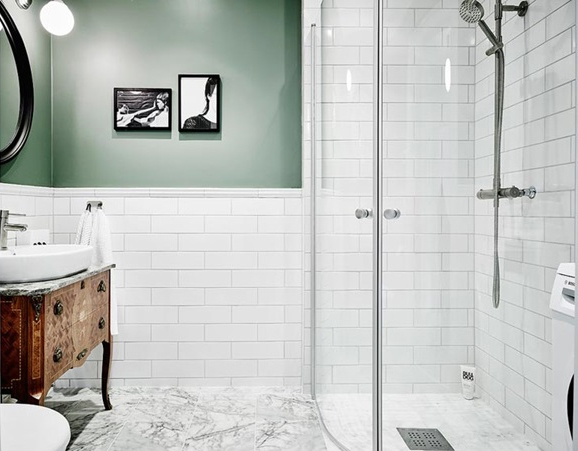 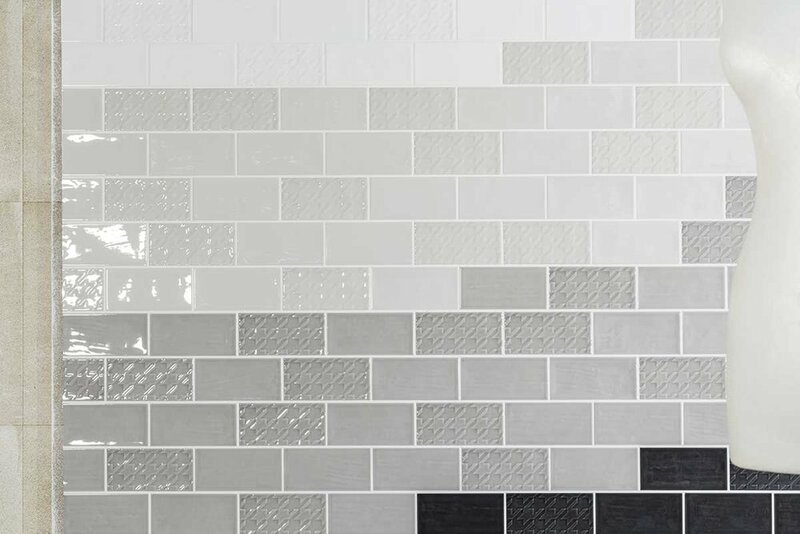 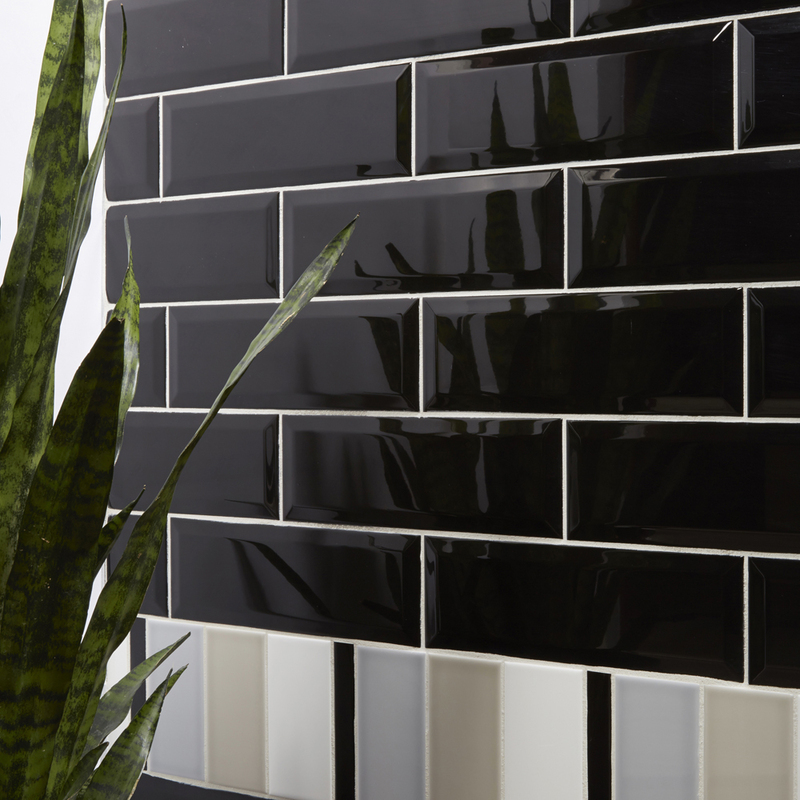 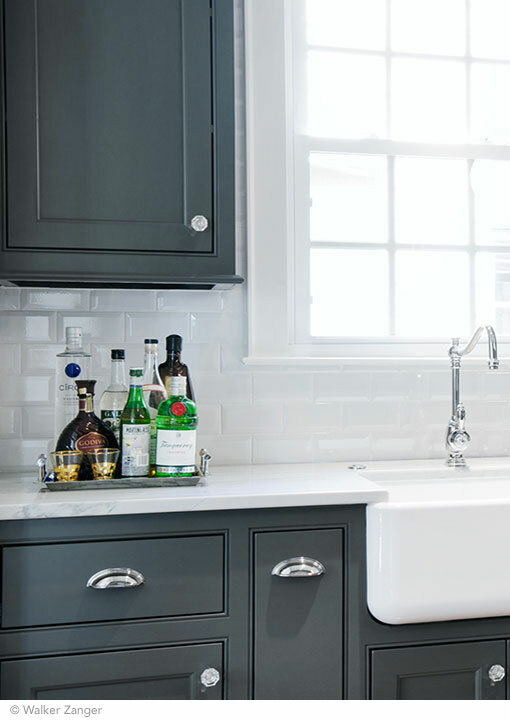 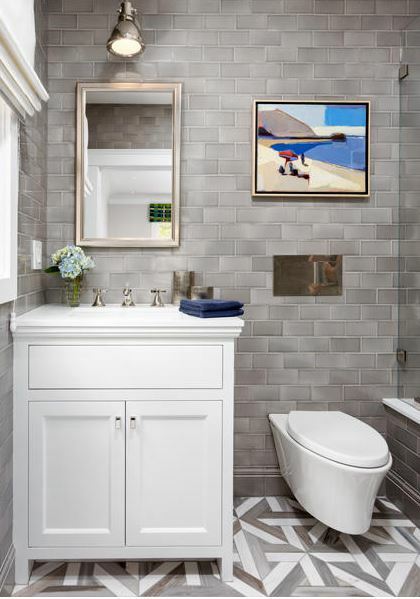 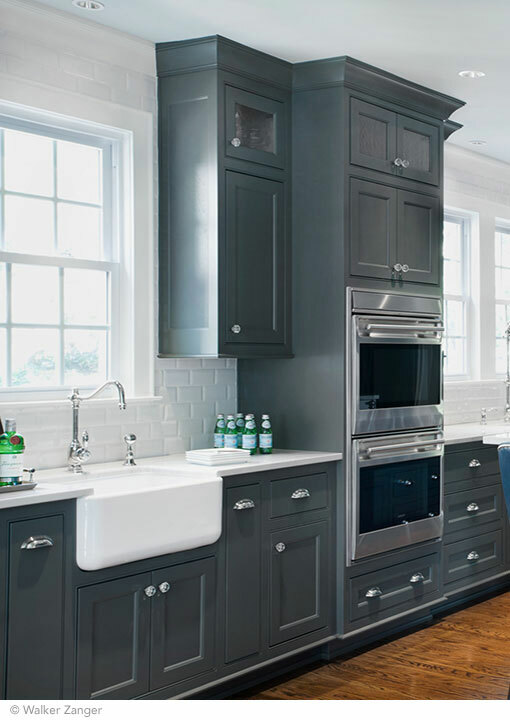 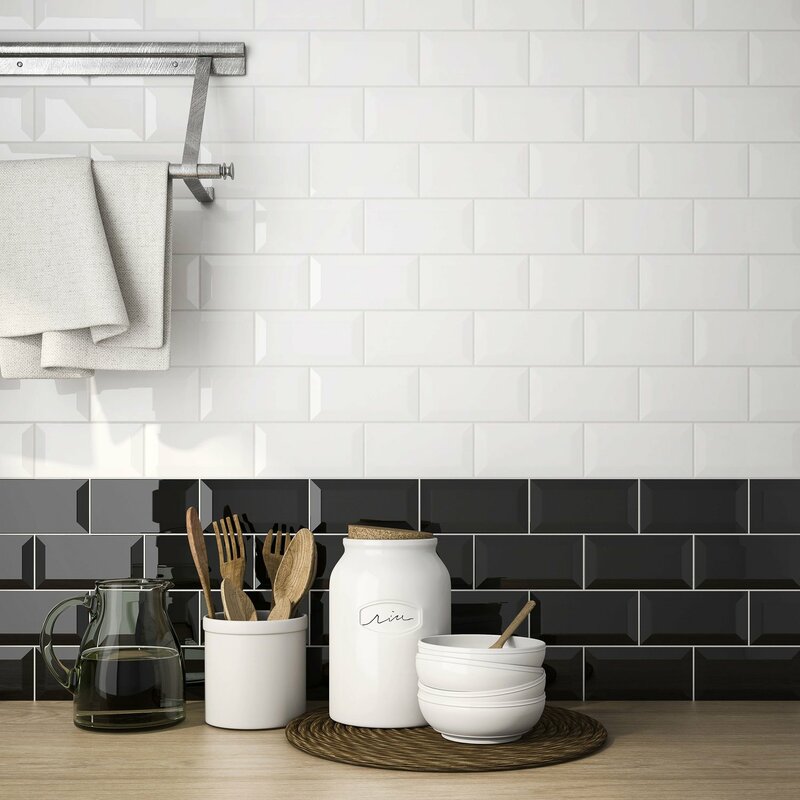 Mass-produced vs. handcrafted, square edges vs. beveled edges, and clean solid colors vs. fun patterns or exciting glazes... there are a lot of options when it comes to choosing the right subway tile style for you! 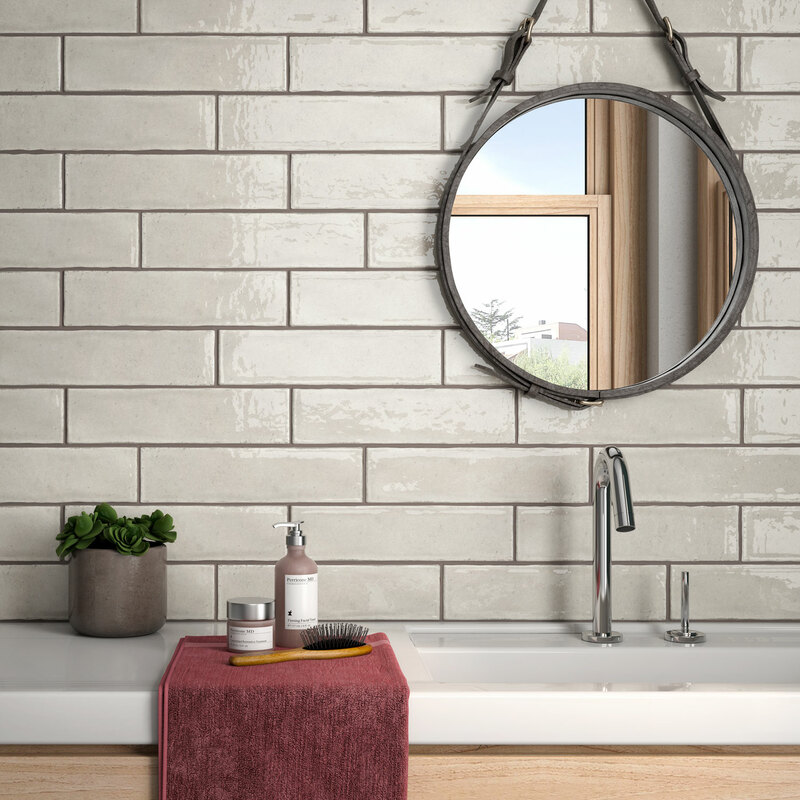 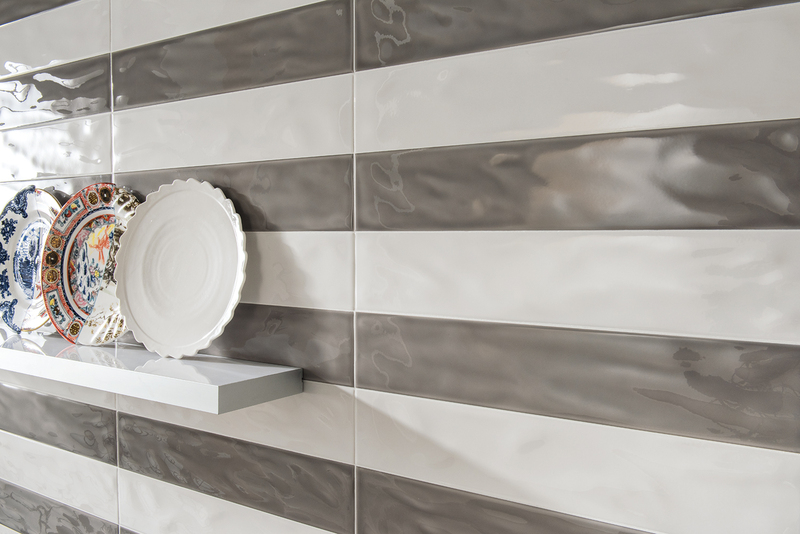 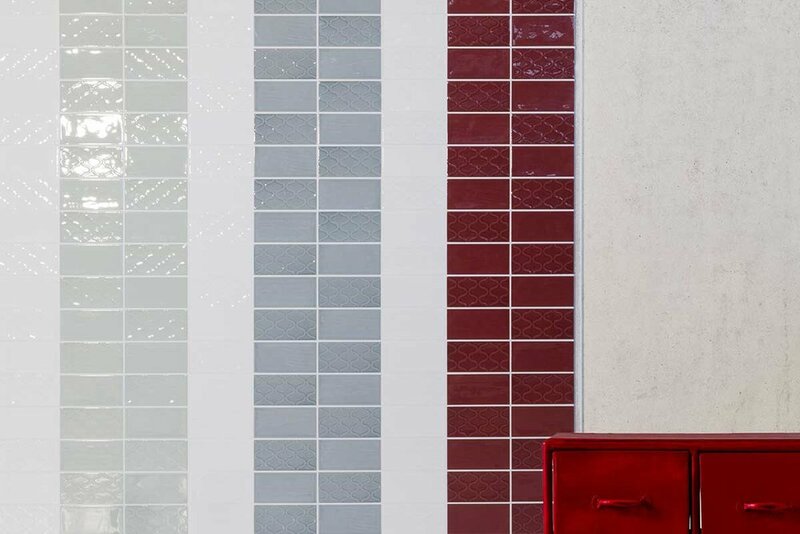 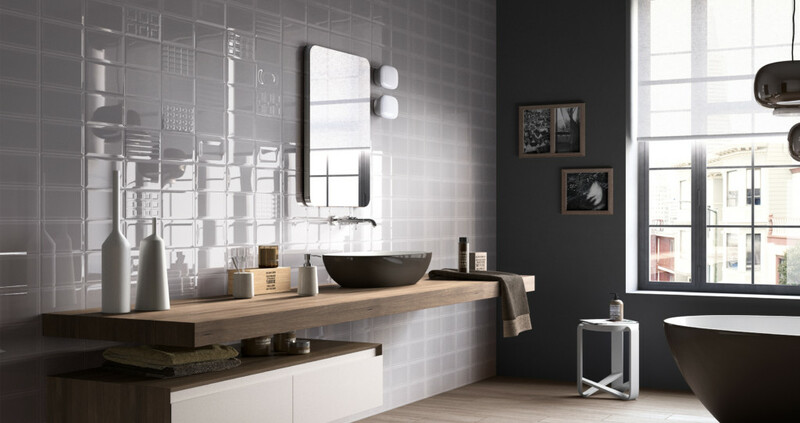 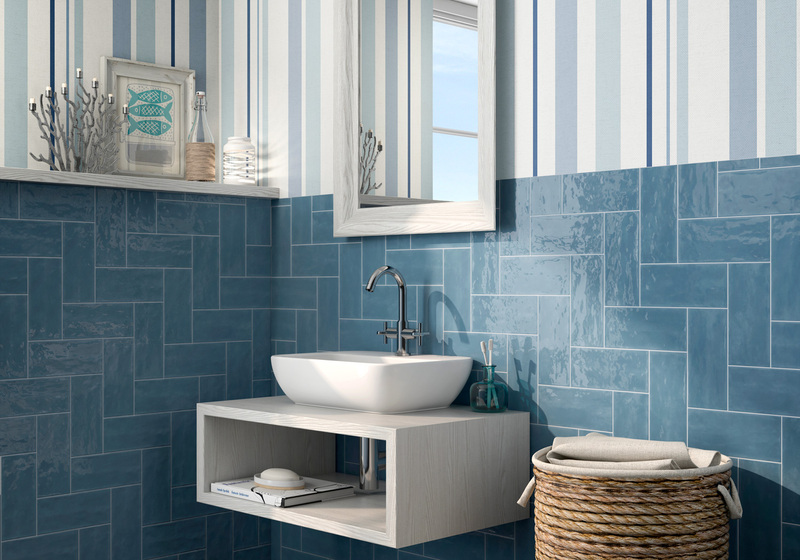 Uniform ceramic tiles with no fuss or frills. 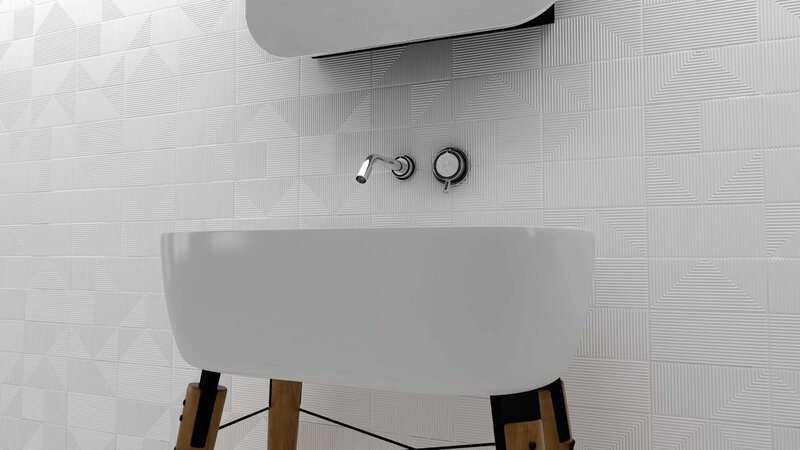 Clean lines at low cost. 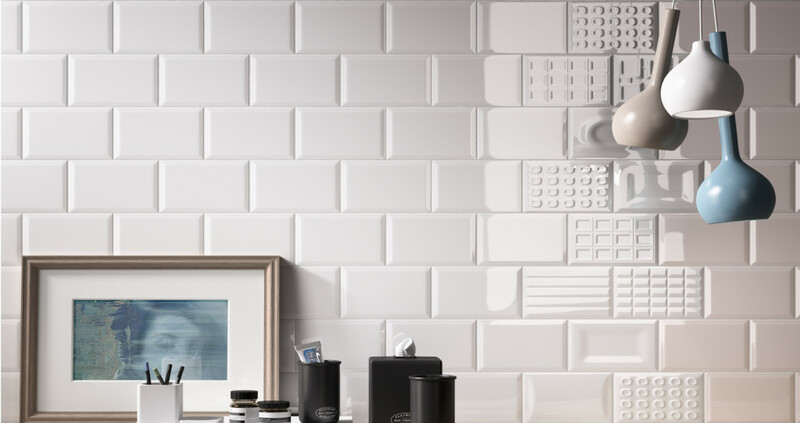 These are the basic, universal subway tiles. 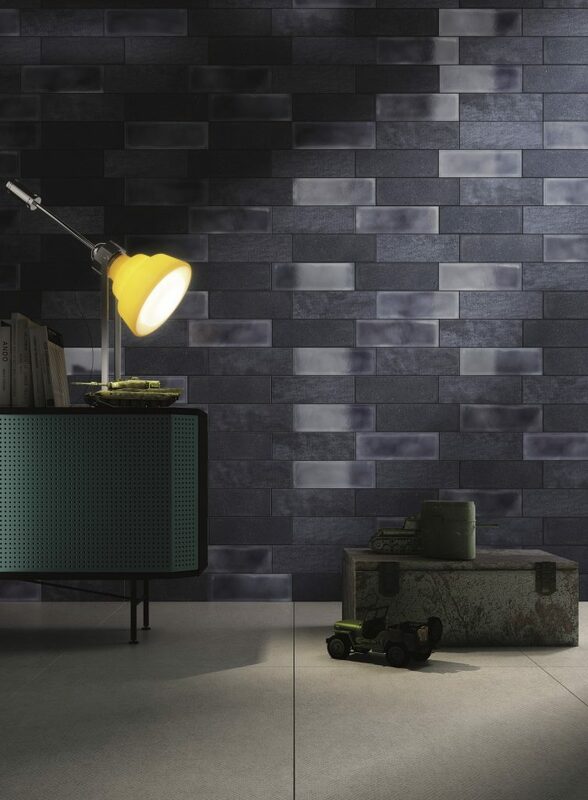 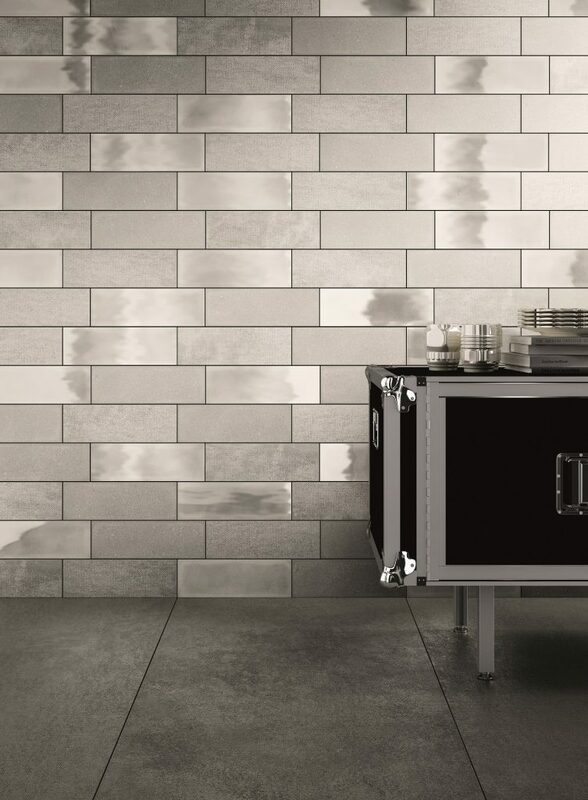 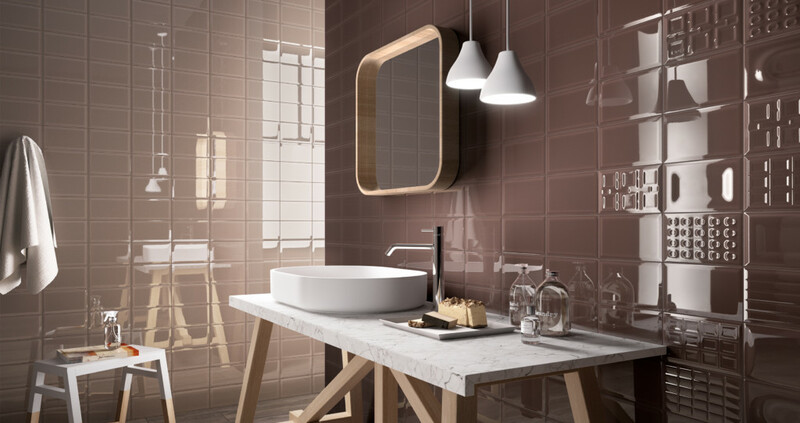 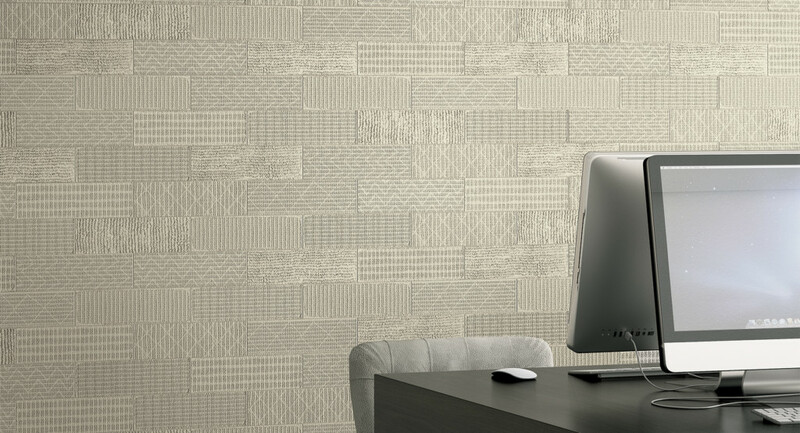 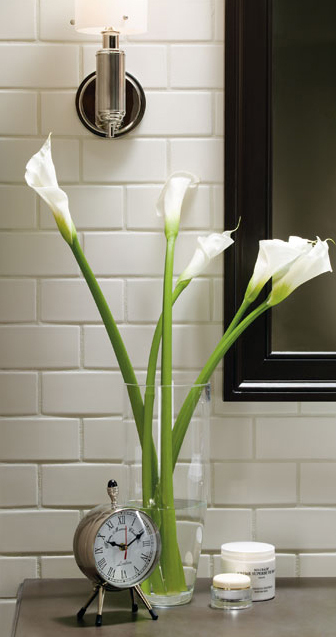 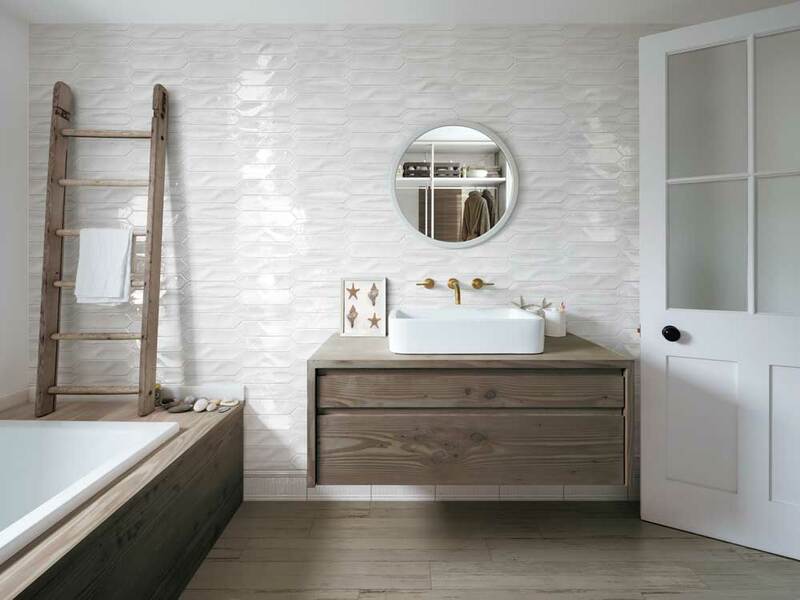 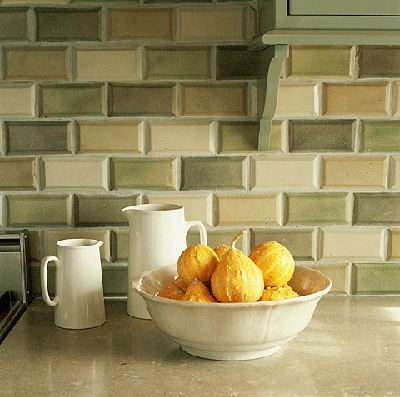 Available in a number of sizes and colors, these tiles make a great, neutral backdrop to other design elements. 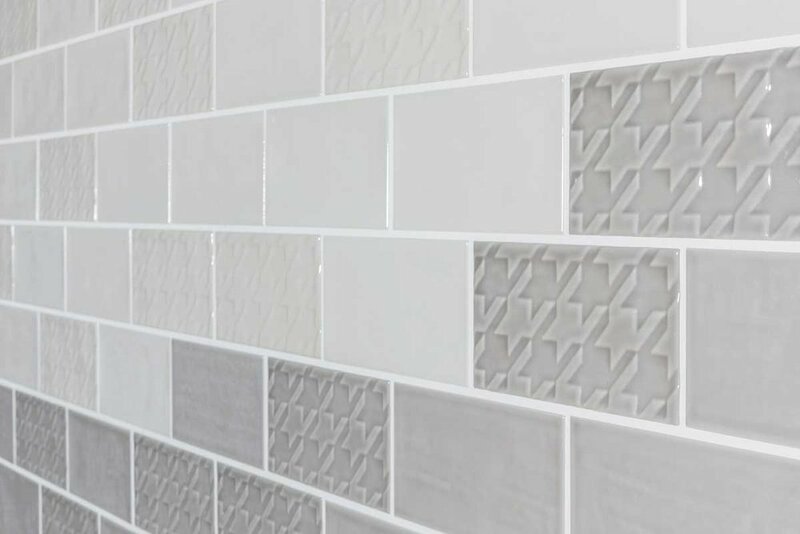 A little irregularity on the edges and a little wobble in the glaze provides more character than the mass-produced basic subway tiles. 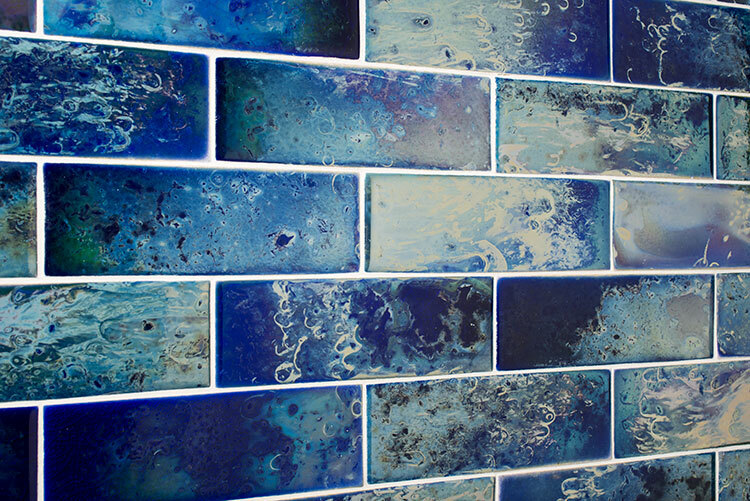 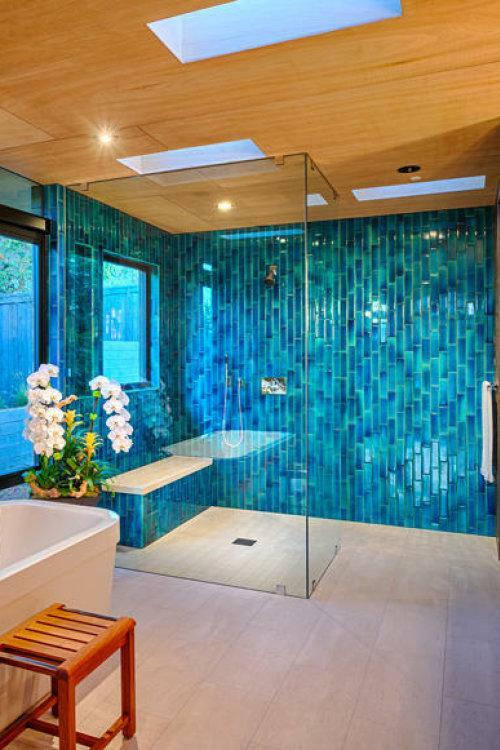 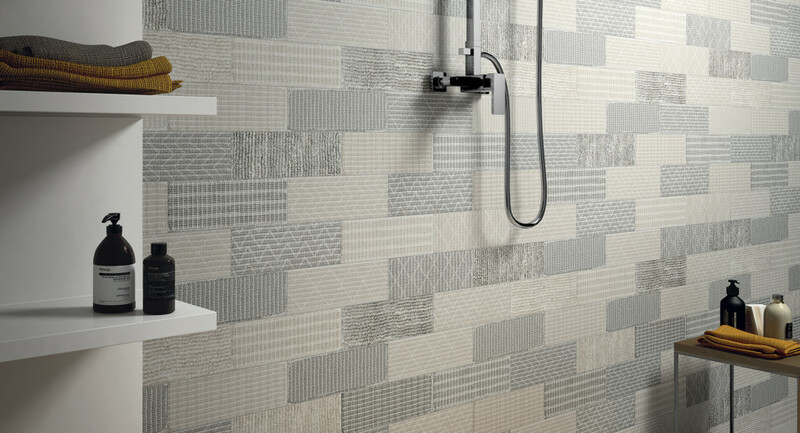 Whether truly handmade or machine-made with variation in the design, these tiles are usually more expensive than uniform subway: around $10-$15/sqft for machine-made and upwards of $20/sqft for truly handmade tiles. 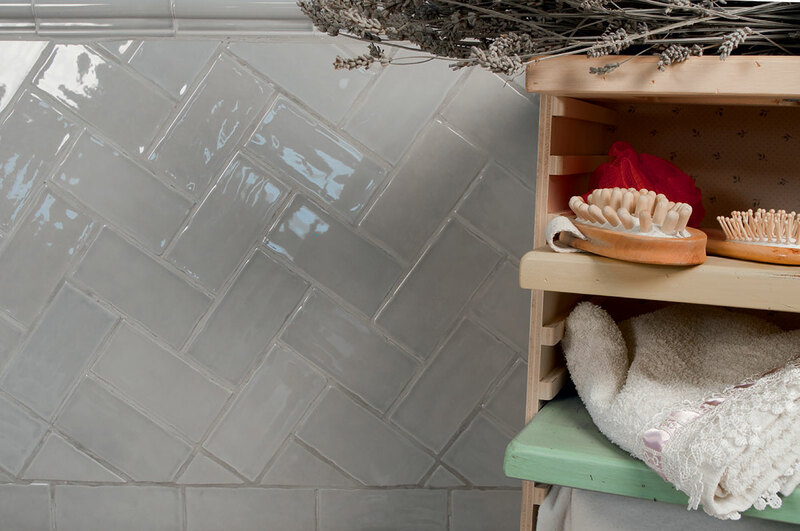 These subway tiles are gorgeous in a Craftsman home, cozy in a cottage, add character to a Victorian, and embody shabby chic style. 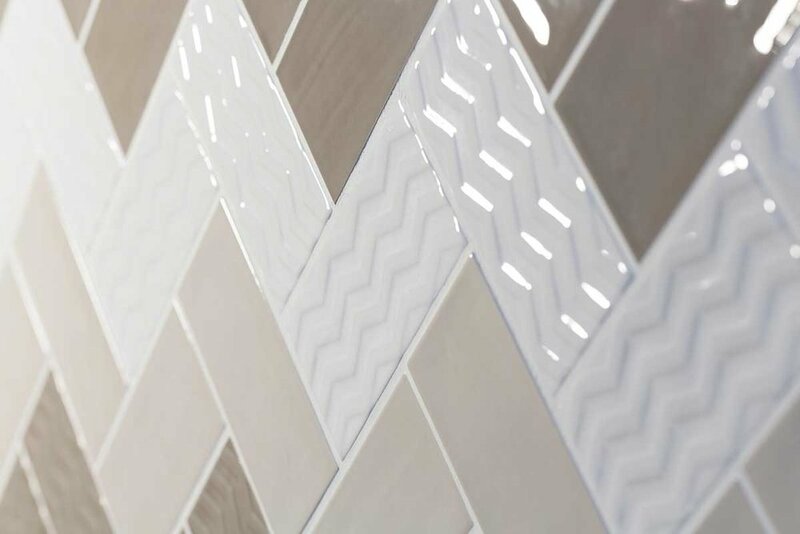 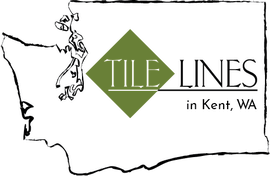 Beveled tiles range in price from $4/sqft to $15/sqft for uniform tiles, and upwards of $20/sqft for handmade beveled tiles. 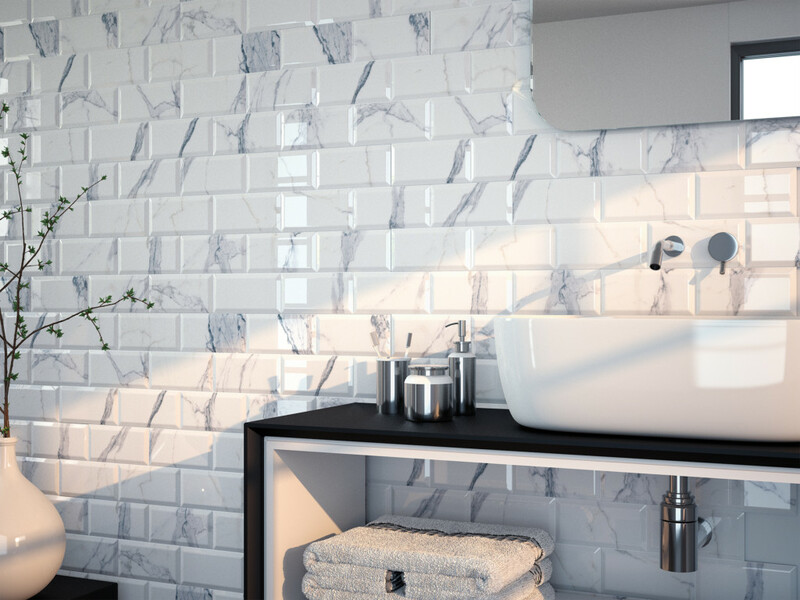 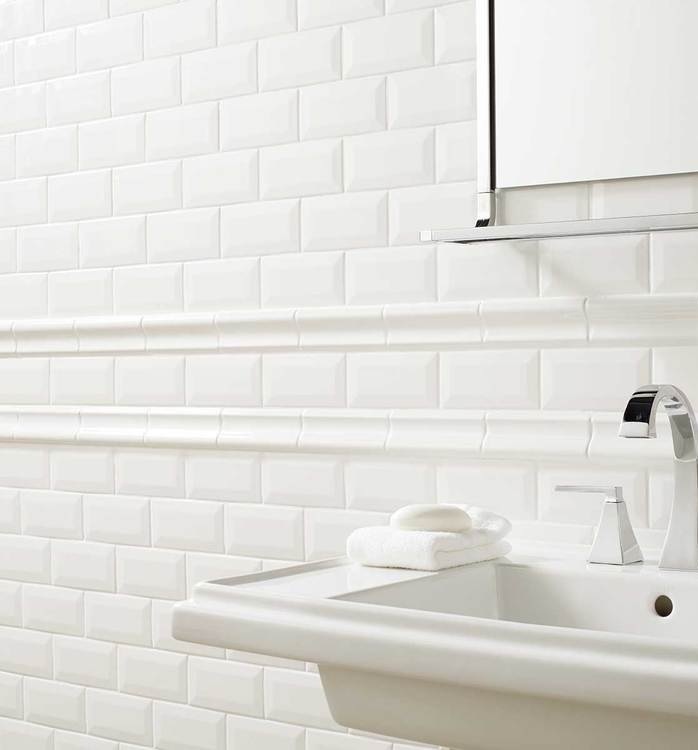 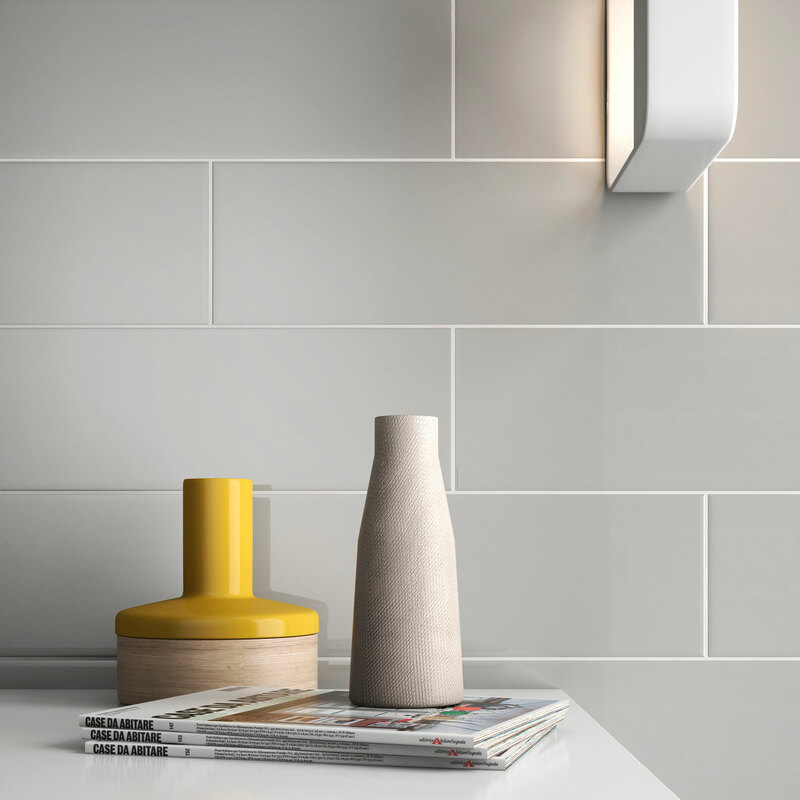 The beveled edges add a bit of class and refinement to the standard subway tile, and create depth and interest on what would be a flat wall. 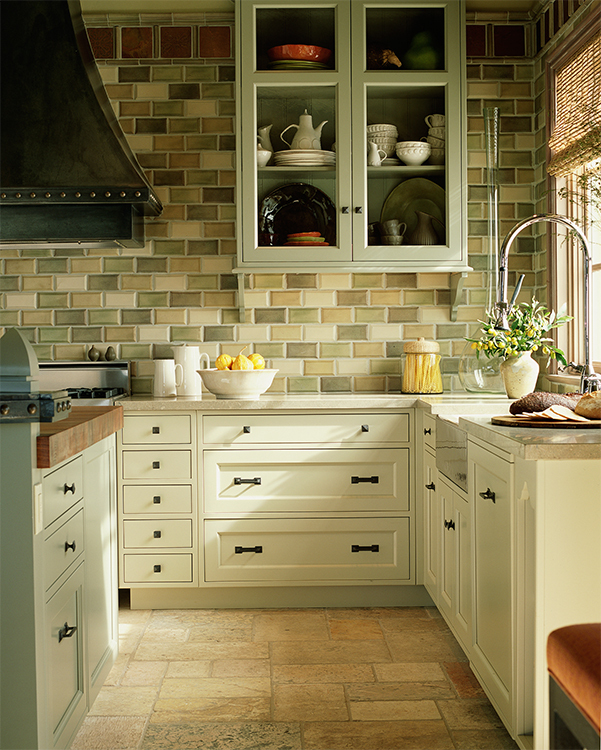 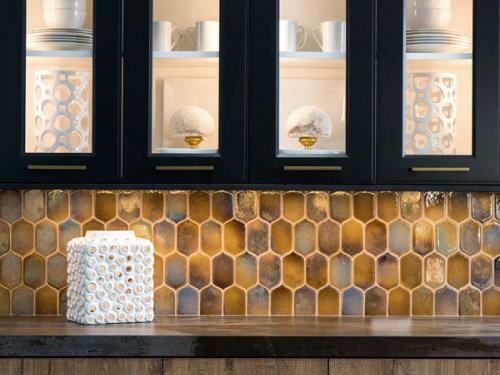 Use beveled tiles to echo details of cabinetry and furniture in the room for a cohesive, elegant look. 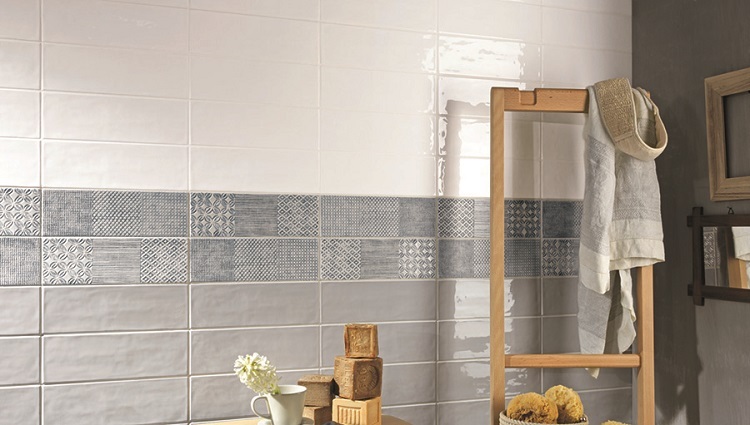 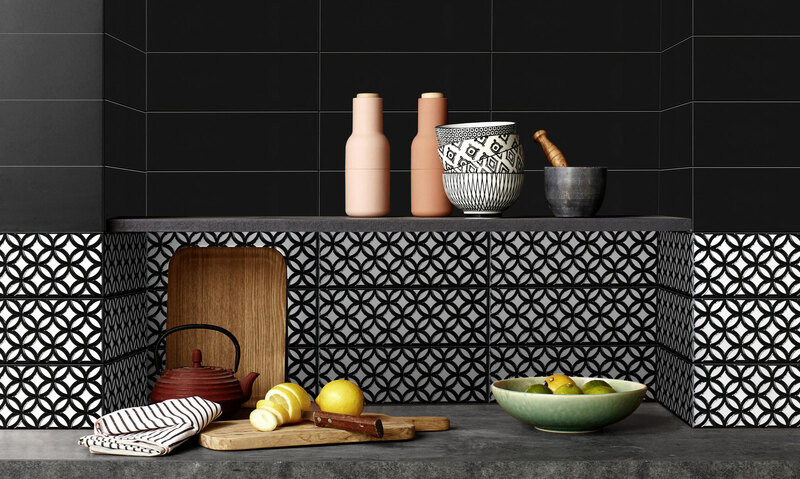 Some tiles spice up their lineup with patterns and detailing. 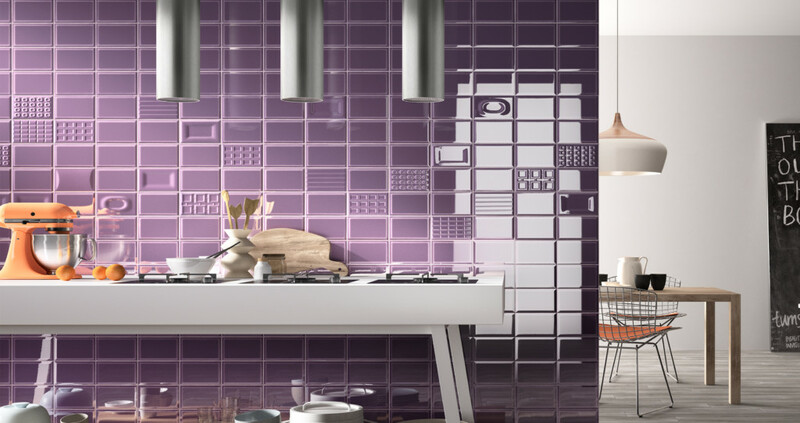 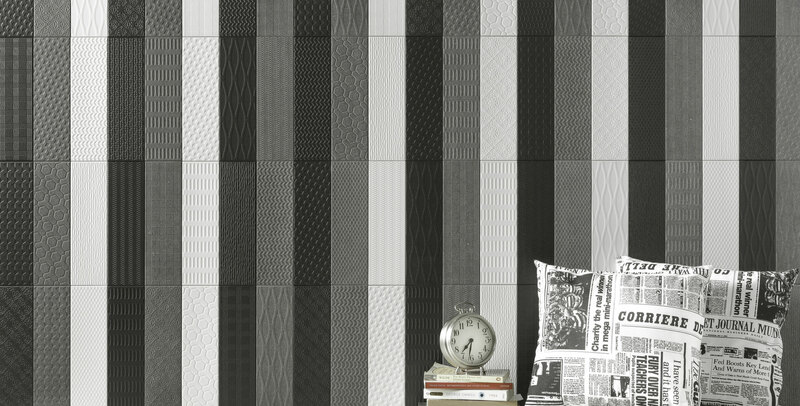 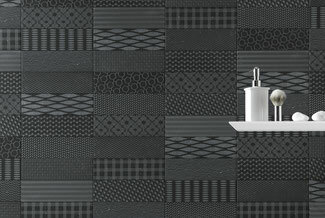 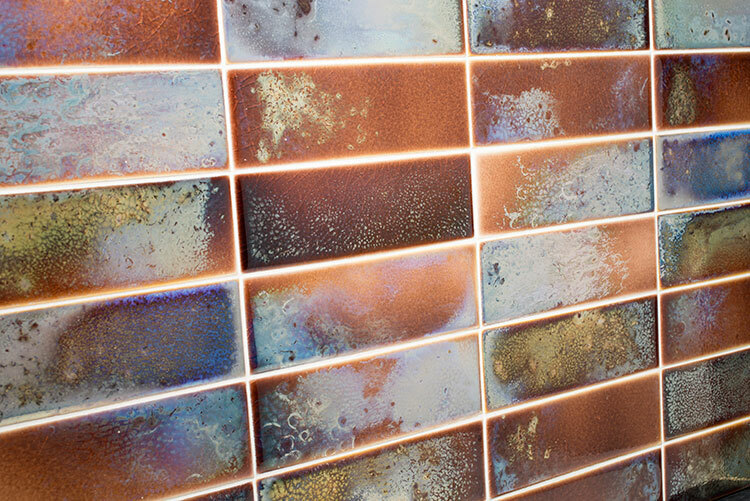 Instead of a solid ceramic surface, these tiles feature printed or 3D patterns for added interest. 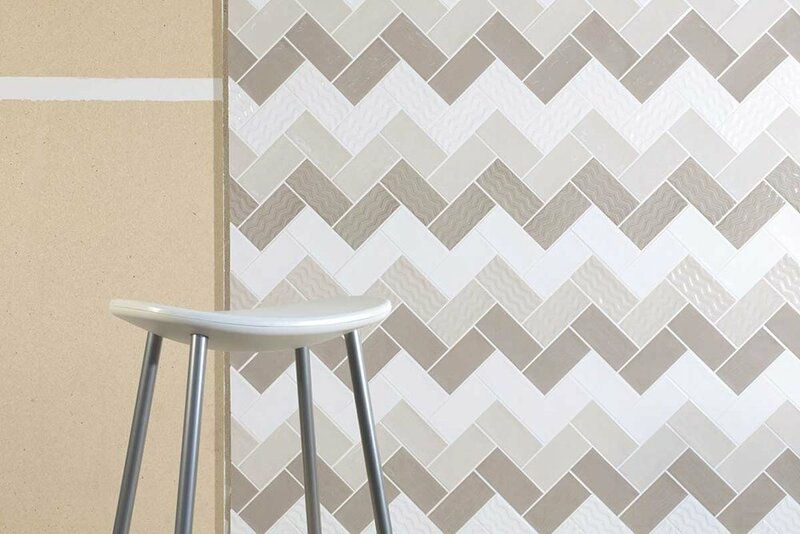 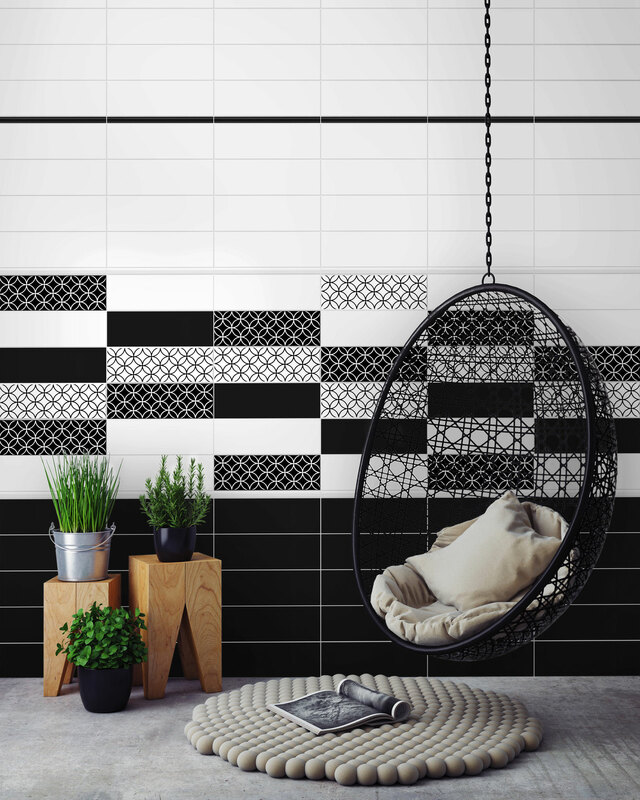 The effect of pattern tiles can range from a strikingly modern geometric affair to a cozy patchwork quilt look. 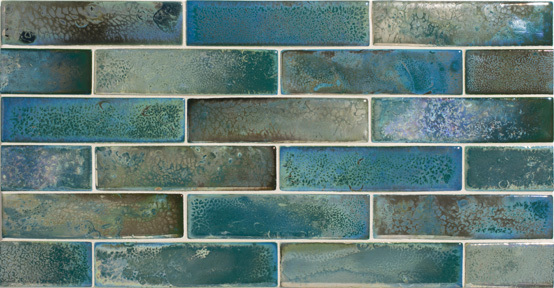 Embrace uniqueness, color, and texture with a gorgeous glaze! 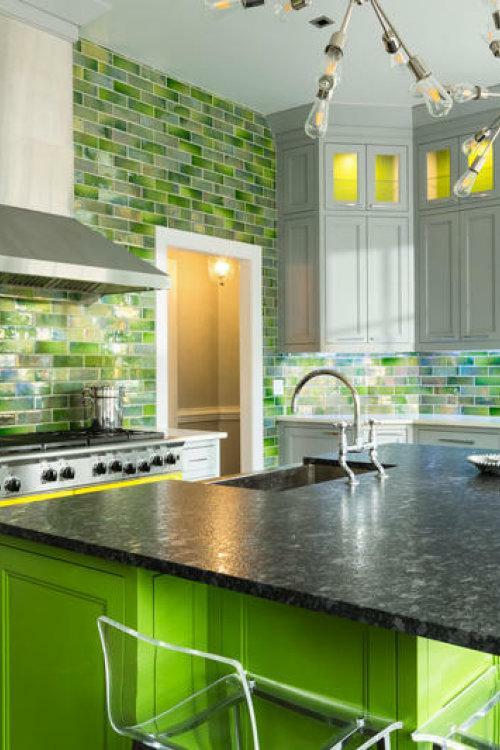 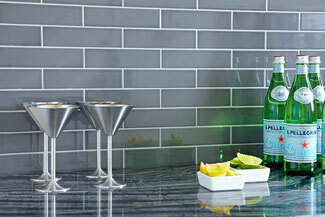 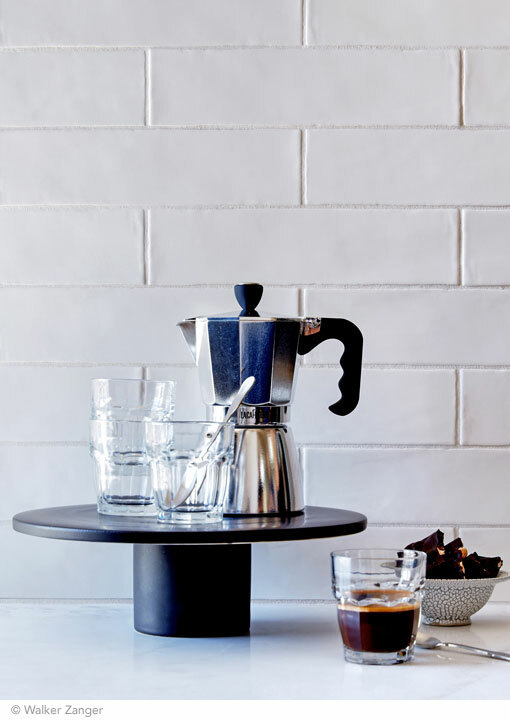 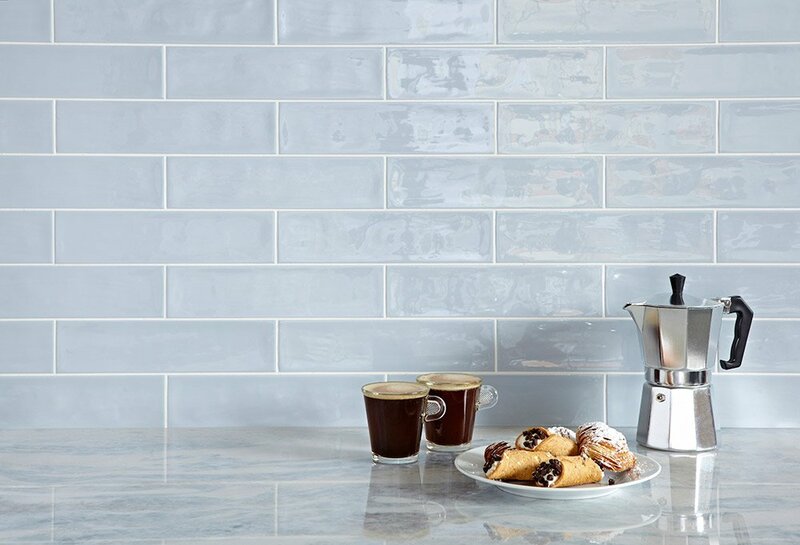 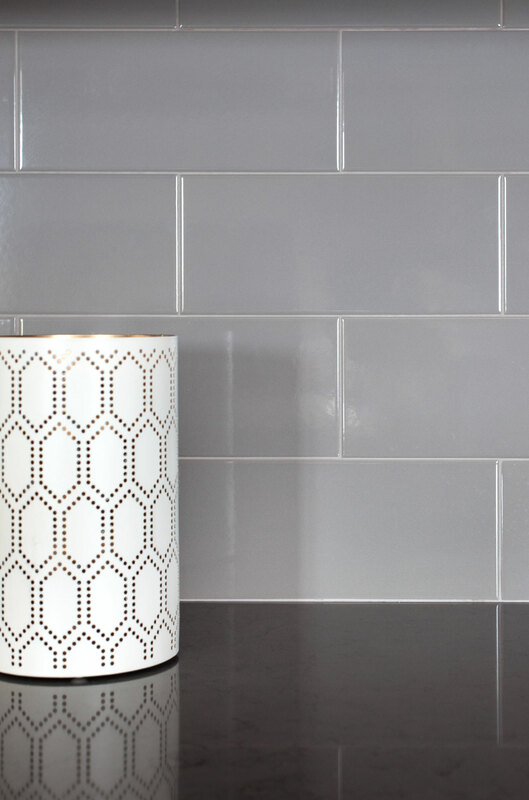 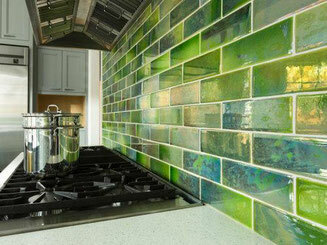 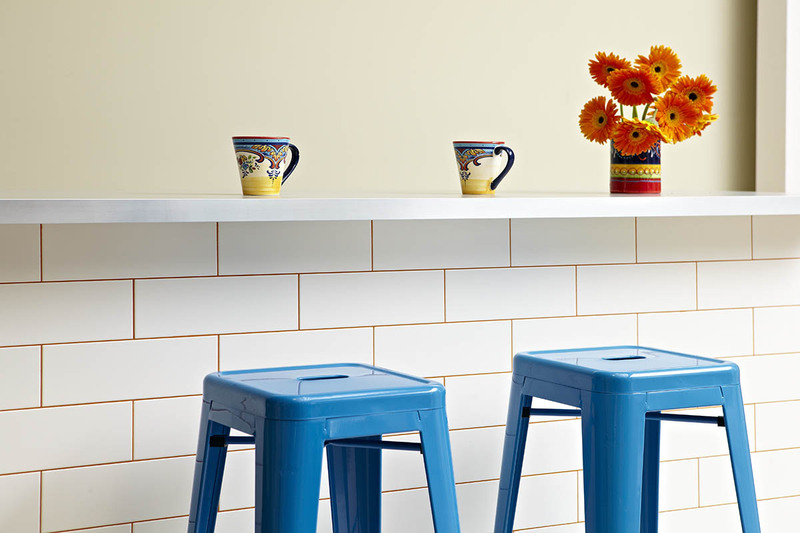 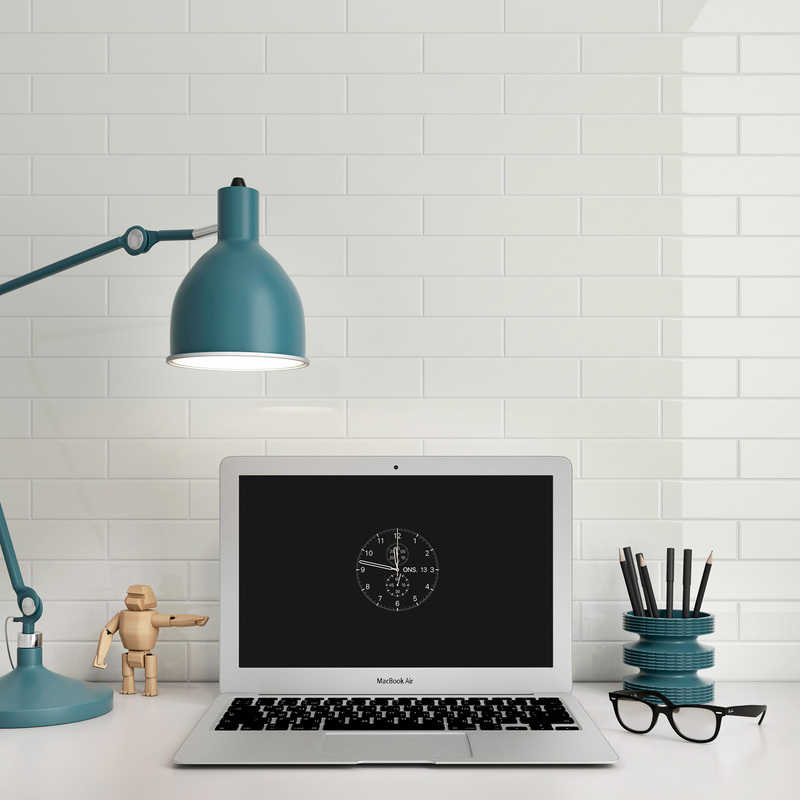 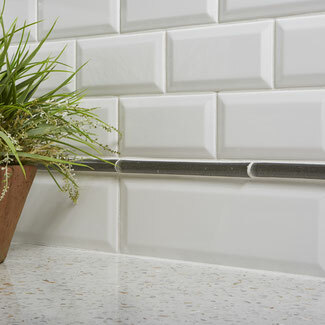 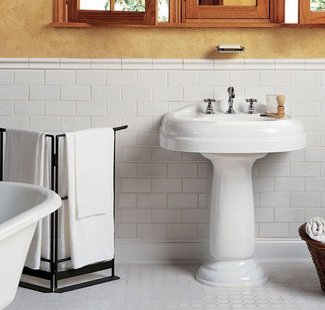 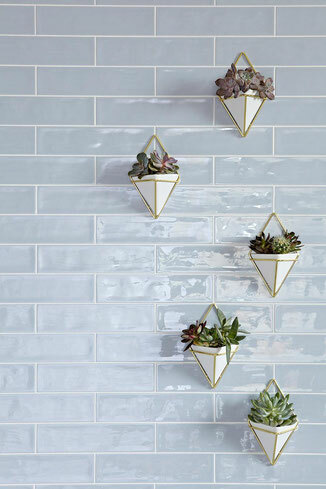 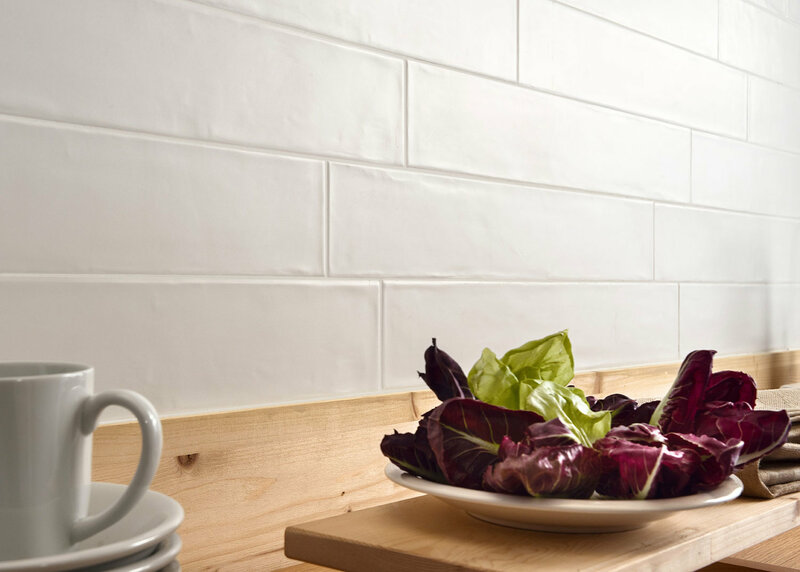 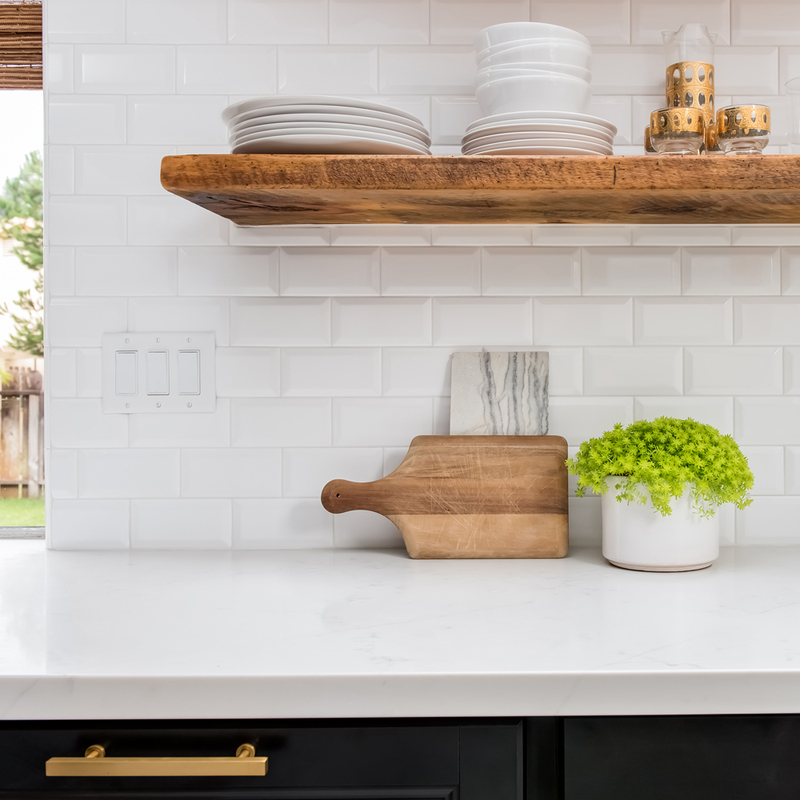 Subway tiles don't have to be monochromatic or solid. 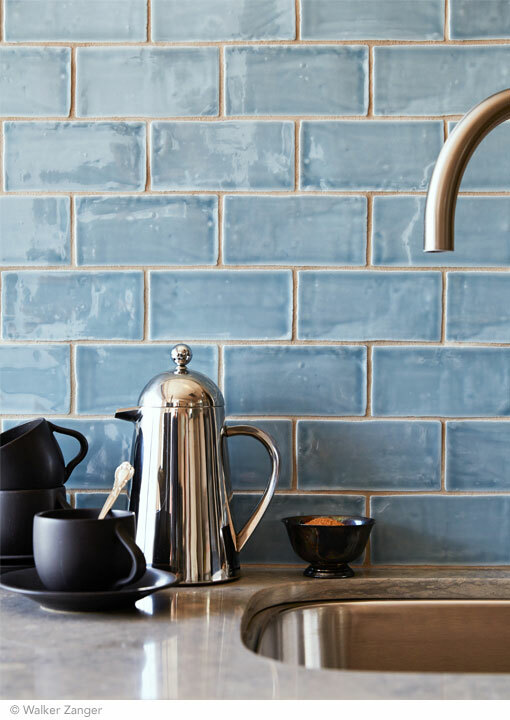 Like a ceramic vase, a wonderfully varied glaze can add character. 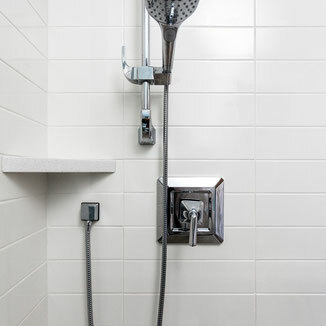 I live in Wisconsin. 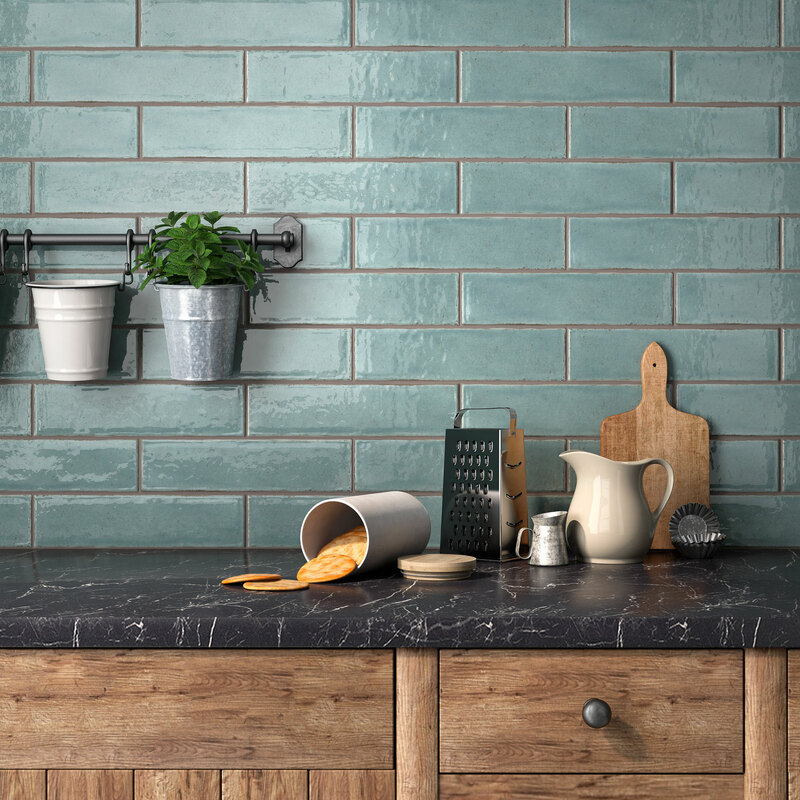 Where can I get the tiles shown in Pasta Primavera tile backspash?